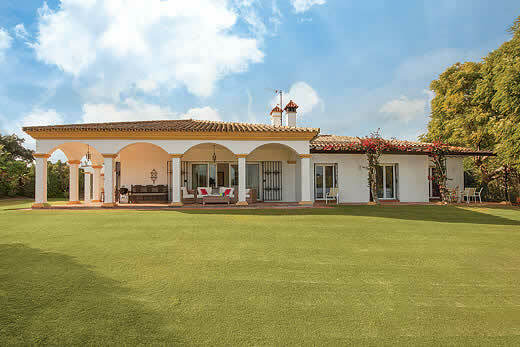 Casa Bunji villa - Costa del Sol , Spain . 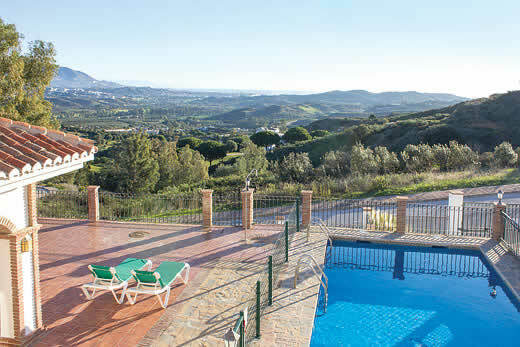 Self Catering Family Holidays and Short Breaks in Costa del Sol. 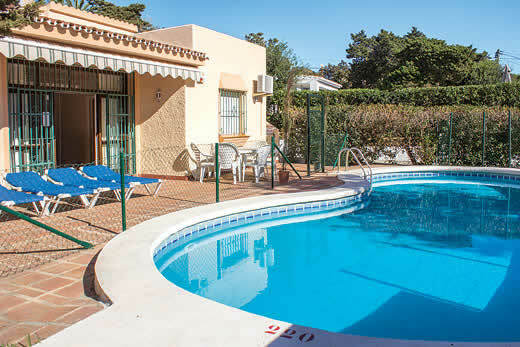 We love self-catering holidays in Costa del Sol, getway from as little as £529.00! 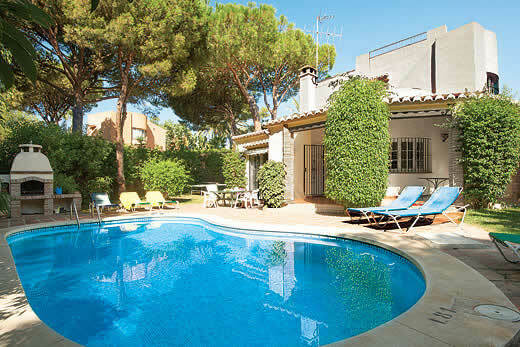 Description of Casa Bunji villa in Costa del Sol:Casa Bunji is a delightful 3 bedroom detached villa, located in the popular resort of Calahonda. 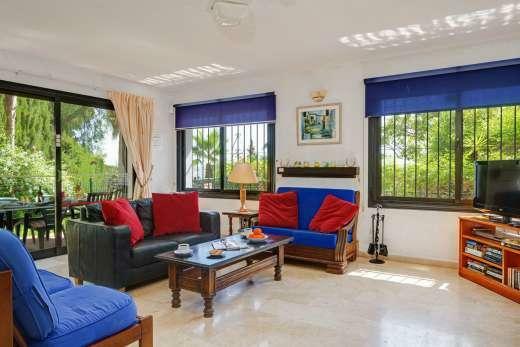 Attractively furnished throughout, the large open-plan living and dining room is equipped with Satellite television with English channels, a DVD and CD player, as well as an iPod docking station and Wi-Fi access. There is also a handy study area for those who need a space for their laptop whilst they’re away. 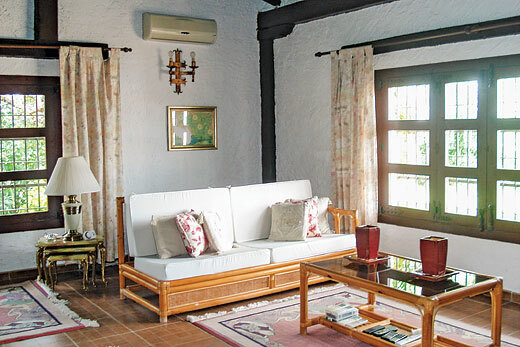 Patio doors lead out to the covered terrace area, which affords pleasant sea and garden views and is a great place to relax in some shade. 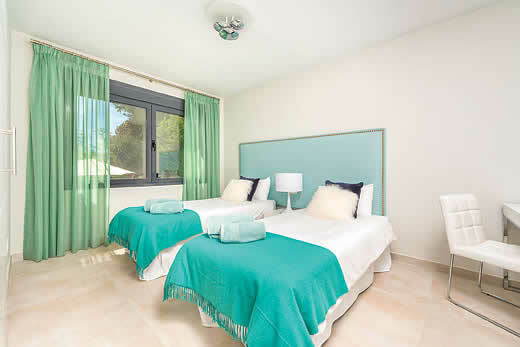 The bedrooms are complete with air conditioning as well as ceiling fans, and the master bedroom benefits from its own ensuite bathroom. 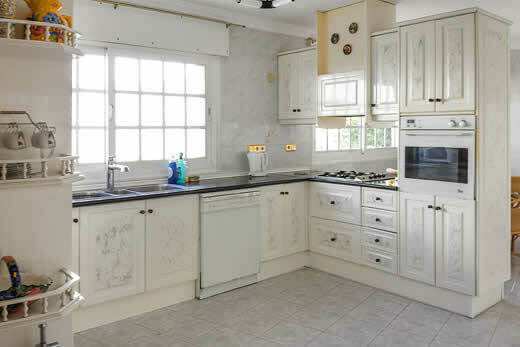 There is also the main bathroom and a well equipped kitchen which have both been recently refurbished to a high standard. A child friendly terrace gate leads you out to sunny and secluded south-facing lawned garden - perfect for the kids to run about and let off some steam! 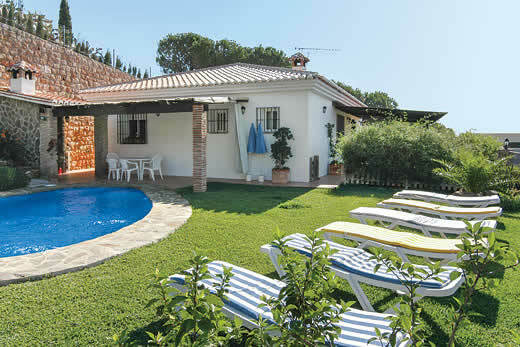 There is a lovely barbecue and dining area which makes a great place to dine alfresco and enjoy some drinks in an evening. 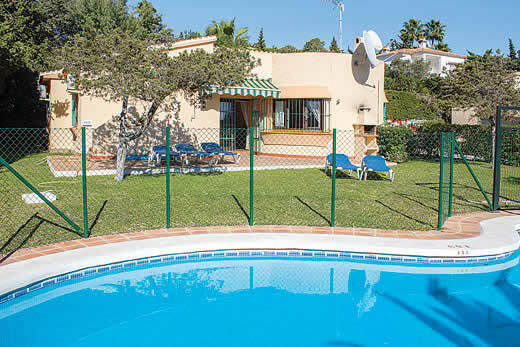 Casa Bunji is in an excellent location with the many bars, restaurants and shops of Calahonda within easy reach. 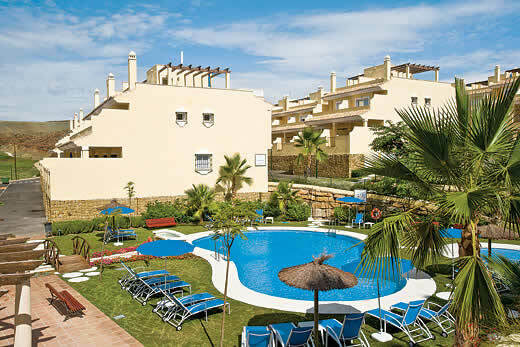 The nearby beaches of Calahonda and Cabopino make great places to while away your days in the sunshine. 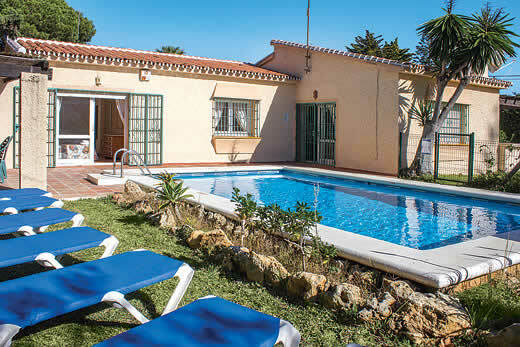 Holiday offers and last minute deals in Spain from only £529.00 - Don't miss out book your holiday with self-catering-offers.co.uk today!